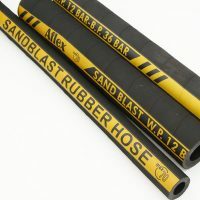 Jinyuan rubber is manufacturer and exporter committed to continuous advancements in hose and connector solutions, our products are comprehensive and diverse, widely used in industry, agriculture and home, suitable for many uses such as air, water, oil, gas,chemical, powder, granule and many more. 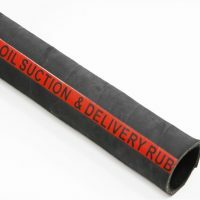 Our product range cover industrial hose and industrial hose couplings. In 2014 the turnover reached 10 million USD, with more than 50 employees. Our goal is your ideal OEMs partner for different types of customers. We represent OEM’s first choice. 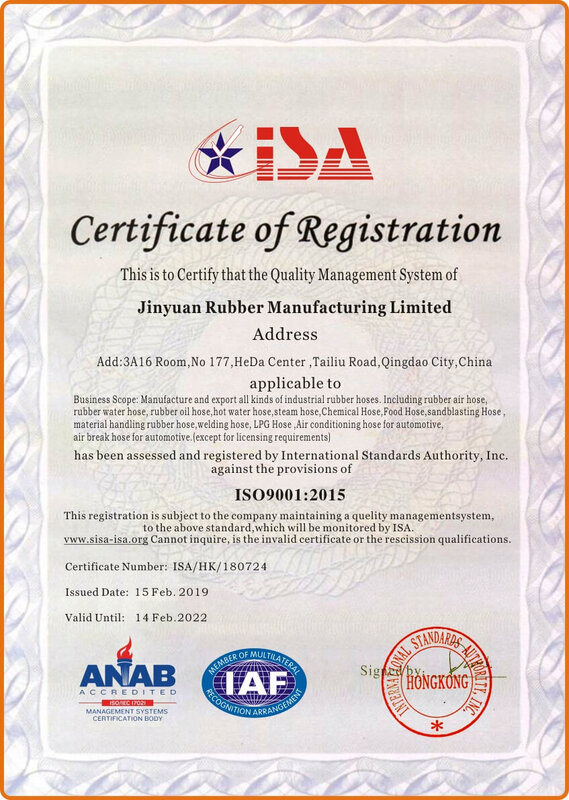 Jinyuan Rubber has passed the ISO9001:2015 quality management system certification, every hose is fully comply with international production standard. 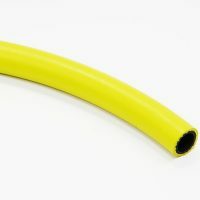 Jinyuan Rubber products become very popular in the world. Nowadays, Our products have sold to around the world, such as North America , Europe , South America ,Southeast Asia, Middle East. 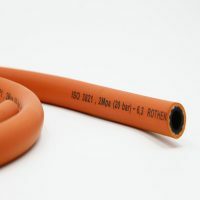 We are the fastest growing manufacturer and exporter of hydraulic and industrial hoses in China with an ever expanding range. JinYuan Rubber product range is expanding continually. We pride ourselves on offering our customers responsive, competent and excellent service. Contact the Jinyuan sales office for any product enquiries or advice on products and services.